Jolie, just discovered your blog, how lovely. 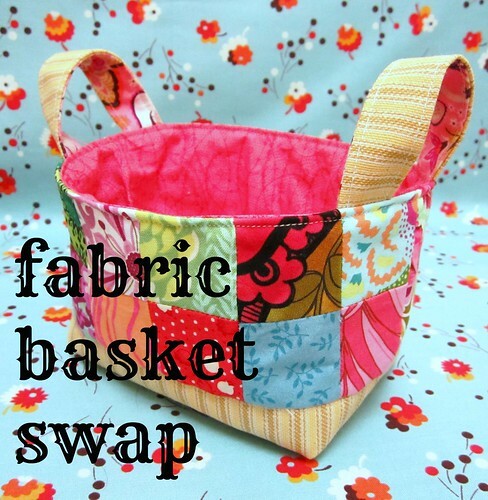 Love your fabric basket, would love to have been involved in this swap. what a happy surprise! love it! That's a gorgeous little basket! I love the oval elements prints! Was this a one time swap? I really love those and I've never made one!